Armando ‘Mando’ Martinez, Texas State Rep., and J.D. Salinas, the Assistant Vice President External & Legislative Affairs at AT&T Services Inc. The City of Edinburg is leading the race by having 5G technology throughout the city. This technology is long overdue, and Edinburg has opened its doors to the most advanced broadband wireless technology in the world. 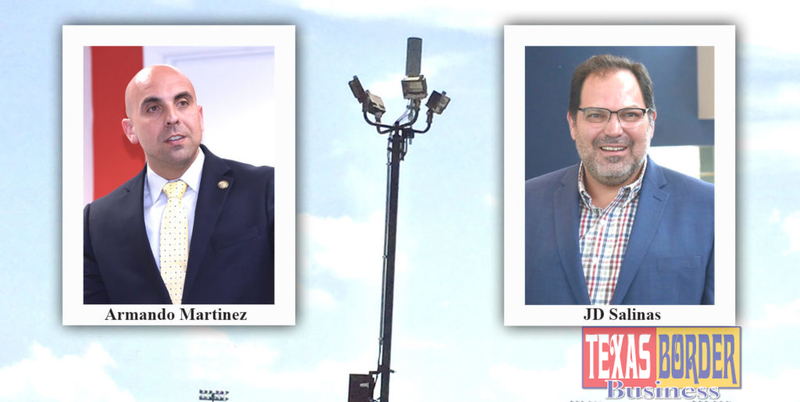 Texas Border Business met with J.D. Salinas, the Assistant Vice President for External & Legislative Affairs at AT&T Services Inc. 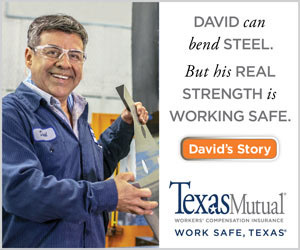 He has been the lead executive to introduce this technology to South Texas. According to Salinas, they are bringing multiple small cell nodes closer to the people, where there’s a lot of demand for cell service. “We will still have the macro cell towers that cover miles of area, but the small cell node will be closer to the density of the people,” he said. Salinas gave the University as an example of where thousands of Millennials use their phones, using 5G technology resolves the problem of not getting a connection. “The same happens in stadiums when there are thousands of people attending an event, the 5G technology is the solution,” he added. In simple words, 5G is the fifth generation of wireless technology. It will give your mobile phone incredibly faster speeds and smarter capabilities. He said that today, using 4G, it would take you about an hour to download a short High Definition (HD) movie. With 5G, people will be able to download that same HD movie in seconds. Salinas said that even before 5G is here everywhere, “we can benefit today from what we call small cell technology.” He emphasized that small cells allow your smartphone to download data and stream the video much faster by adding capacity for your wireless device. Salinas worked the area on behalf of AT&T and said that of the 127 permit submissions, only 47 have been approved. 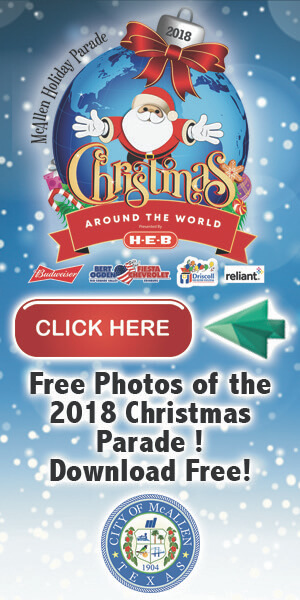 The following numbers reveal how cities are taking advantage of this great technology and who is leading in small cell towers: Alamo 2, Donna 2, Hebbronville 3, Hidalgo County 9, Mercedes 2, San Juan 2, and the leader is Edinburg with 19 small cell towers like the one in Mercedes (see photo in this report). A small cell includes a small radio transmitter and an antenna. It helps provide wireless service to small, very focused areas, as in the middle of busy cities. And when we say that the radio transmitters are small, what we mean is that it could be as little as an iPad, but just thicker. And as you can see the antenna on top of the pole isn’t very big either. Salinas noted that Donna beat everybody last year. “They built their own poles, and they put in their own infrastructure and booked two of them before anybody else in the Valley; Donna did,” he said. It is important to note that AT&T is the only U.S. carrier that announced plans last year to start deploying a standards-based, mobile 5G network in parts of a dozen cities to include Atlanta, Charlotte, Dallas, Houston, Indianapolis, Jacksonville, Louisville, New Orleans, Oklahoma City, Raleigh, San Antonio, Waco, and the Rio Grande Valley. Previous articleMuseum volunteer, Donald Drefke, will present about The Chisholm Trail at MOSTHistory Jan. 27 at 2 p.m.